Best Swan E Set Wedding Photographer Jozef Povazan - Best Vancouver wedding photographer Jozef Povazan Photography studio. 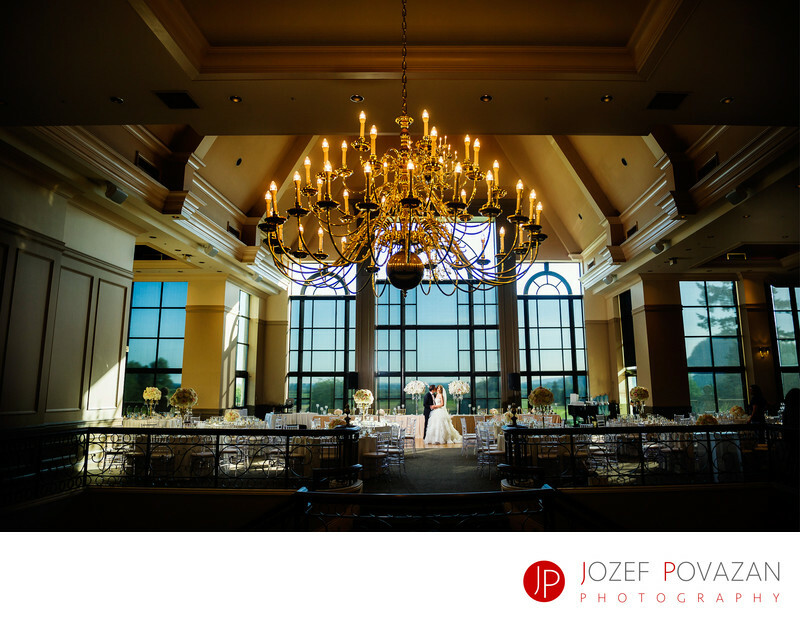 Best Swan E Set Wedding Photographer Jozef Povazan captures intimate moments of the bride and groom getting ready for their reception ballroom first dance. Swan e set golf and country club is one of the most sought after wedding venues in Vancouver. Its scenic nature based backgrounds, bright high ceilings ballrooms and picturesque park around it offers great variety for anyone who loves fresh air and views you will never forget. Located just couple minutes from Highway #1 in Pitt Meadows this place is very popular for wedding venues for many destination wedding brides and grooms. This Persian couple had their outdoor ceremony under the huge balcony on one of the hottest days in Vancouver this summer. The party did not stop till late night and their story with images as dramatic as one can capture them will be cherished by them forever.